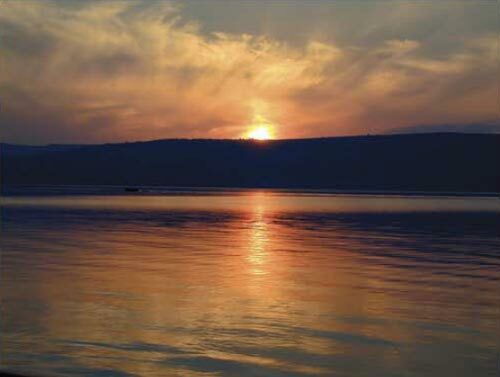 This week’s Torah portion is a continuation of last week’s story of Balak and Balaam. Balaam had advised Balak that the way to defeat Israel was to attack their morality. Sure enough, the women of Moab soon began corrupting the men of Israel to great effect. A great plague came on the people because of their sin. The Bible records that 24,000 died. One particular prince of the Tribe of Simon took a woman named Kozbi and basically defied God and flaunted their sin before all Israel in front of the tent of meeting. Aaron’s grandson Pinchas (or Phineas), was so incensed over their flagrant display that he followed them back to their tent and ran a spear through them. Hashem spoke to Moses and said that Pinchas had turned away His wrath from Israel and the plague stopped. God also said something very interesting. Adonai made a covenant with Pinchas. This was an unusual covenant in that it was cut with Pinchas, not in anticipation of something that he would do in the future. This was not an ‘if’ – ‘then’ covenant. It was more like a ‘because’-‘then’ covenant. Because of the zeal of Pinchas, then God made a covenant with him. God called it a Covenant of Shalom, or Covenant of Peace. 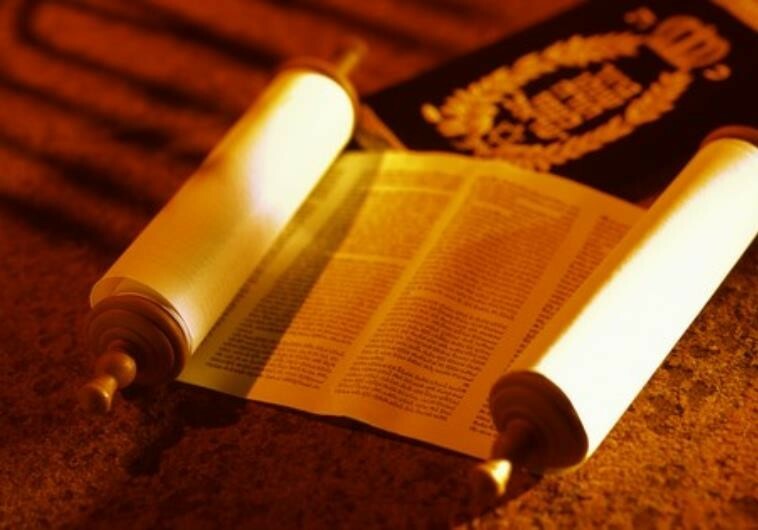 Today I want to look at the word shalom and expand the meaning of the word to what it really means in Hebrew. All of us here today are familiar with the word Shalom. I recite it every week in the Aaronic Benediction. We see congregations called Sar Shalom, Prince of Peace. Shalom is often used to mean the absence of war. I often begin email and other correspondence with the word Shalom. In Israel you pick up your phone and the first word you say is Shalom. Commonly Shalom closes your phone conversation. We can guess that God did not give Pinchas a covenant of Hello or Goodbye. So, what did this word שלום really mean? The context of the Aaronic Blessing is ironic (pun intended). God told Aaron to bless Israel with peace while they were getting ready to go conquer the Promised Land. If peace means “the absence of war,” then this doesn’t make sense, since they would soon be destroying cities. God was referring to an inner peace and completeness brought on by sharing in His countenance and His protection. That was the blessing that Israel needed! Israel was to rarely experience times of outward peace, but even in the midst of battle, they were to have an inward rest brought on by the presence of the Lord, regardless of the outward circumstances — so it should be for us as well. Psalm 122:6-7 should serve as a prayer for Israel’s spiritual revival. 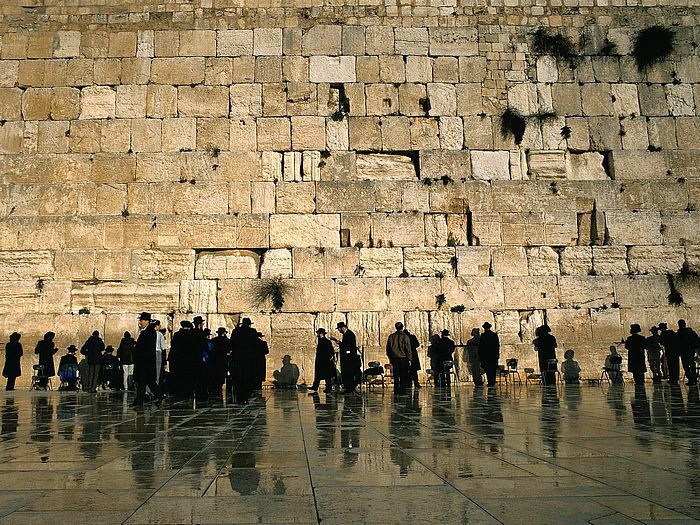 Verse 7 says that we are praying for peace within Jerusalem’s walls and palaces. That is where true biblical peace is found — within. 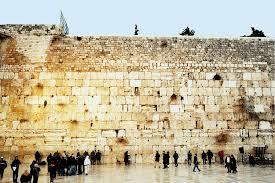 Pray for the fullness and completeness of Jerusalem. Pray that there may be such wholeness and safety found in her palaces that it overflows to others. From this perspective, it almost sounds like we are praying for the return of Israel’s Messiah, the Prince of Peace, to establish His throne in Jerusalem. In this verse, Yeshua is not referring to mediators or political negotiators, but to those who carry an inward sense of the fullness and safety that is only available through son-ship with God. In the biblical Hebrew understanding of shalom, there is a point at which you have so much shalom that it spills out from you, and is repaid or rendered to others. And so, as you make others peaceful and inwardly complete, that makes you a peacemaker. Yeshua said these peacemakers will be called sons of God. Yeshua was called the Son of God. By sharing God’s uncontainable peace with others, we become just like Yeshua. John 14:27 “Shalom I leave you, My shalom I give to you; but not as the world gives! Do not let your heart be troubled or afraid. Completeness and wholeness I leave with you, my own fulfillment, comfort, completeness I give to you; but not as the world gives. There is so much more to shalom that what you knew before today. When Yeshua says that He is leaving peace for us, he meant so much more than no fighting. This morning do you feel like your life is lacking something? You just never seem to look forward to getting out of bed in the morning. Your marriage, your kids, your career, your friends will never be able to completely satisfy your soul. Only Yeshua can satisfy that hunger.